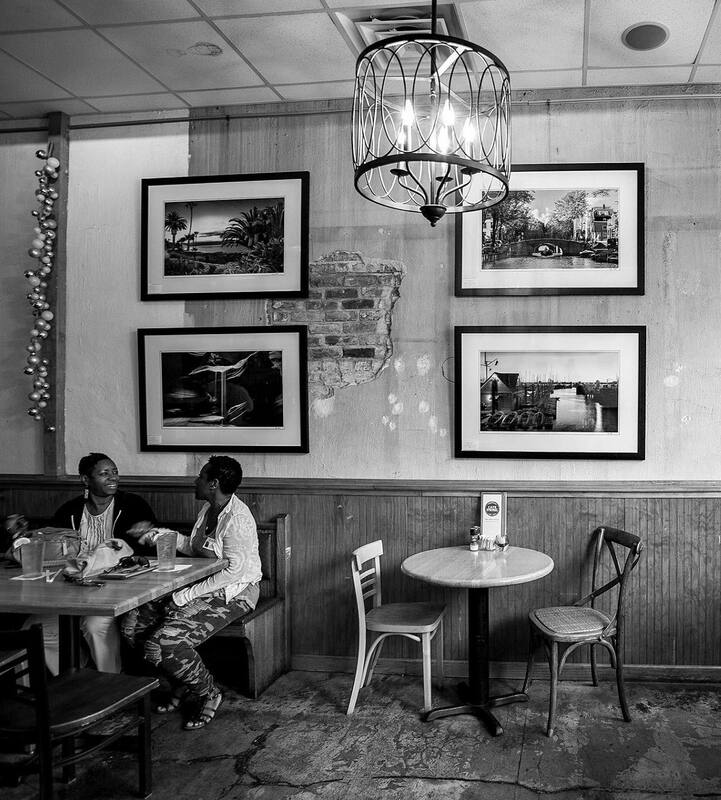 Aston's first photography exhibit is now on display at Cafe Strudel in Columbia, South Carolina! This exhibition is the First showcase of the artist’s work, entitled 'Taking Off.' 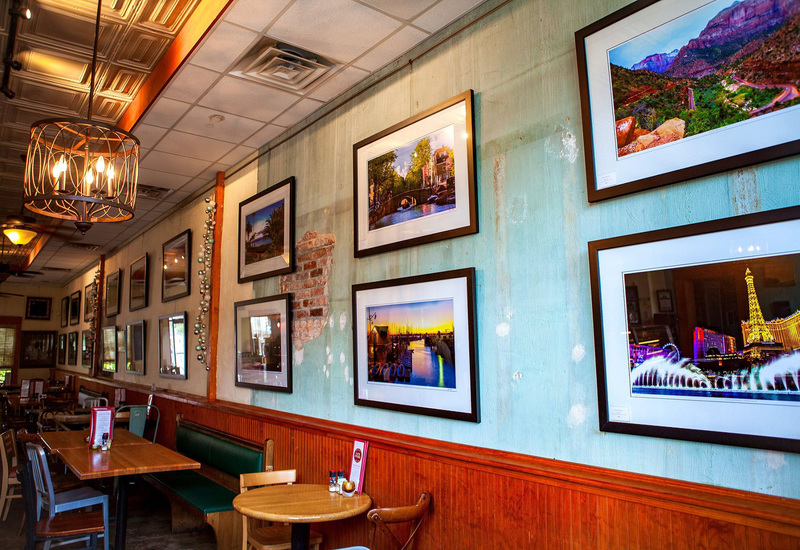 It includes 18 photographs (40 x 27 in) from her Travel/Landscape Collection, photographed at numerous locations around the United States and Europe. Most of the images are first edition prints, which make these photographs unique. Prints will be available for purchase from August 29 - October 31, 2016! CLICK HERE TO VISIT CAFE STRUDEL'S WEBSITE! "Check back for future blog posts including tutorials and tips!" © 2013-2016 Aston Jeffcoat | All rights reserved.